2.7 miles from the Frost School of Music at the University of Miami and 6 miles from the Miami International Airport. Accessible by Uber, Lyft, or public buses or metro rail. More details on directions and location can be found HERE. Click here to make your reservation before May 4, 2019! 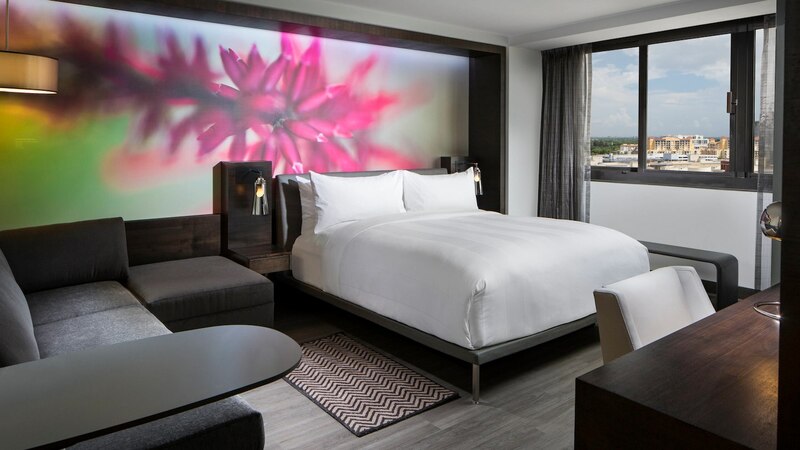 Our spacious guest rooms offer king and double beds, cable/satellite TV, work desk, two line phone, refrigerator, coffeemaker, iron and ironing board, in-room safe, complimentary WiFi and full service business center. All of our guest rooms are non-smoking. 3.6 miles from the Frost School of Music at the University of Miami and 10miles from the Miami International Airport. Accessible by Uber, Lyft, or public buses or metro rail. More details on directions and location can be found HERE. Click here to make your reservation before May 28, 2019! 3.6 miles from the Frost School of Music at the University of Miami and 10 miles from the Miami International Airport. Accessible by Uber, Lyft, or public buses or metro rail. More details on directions and location can be found HERE. 3.6 miles from the Frost School of Music at the University of Miami and 7.8 miles from the Miami International Airport. Accessible by Uber, Lyft, or public buses or metro rail. More details on directions and location can be found HERE.